It’s time for some CS:GO betting tips. 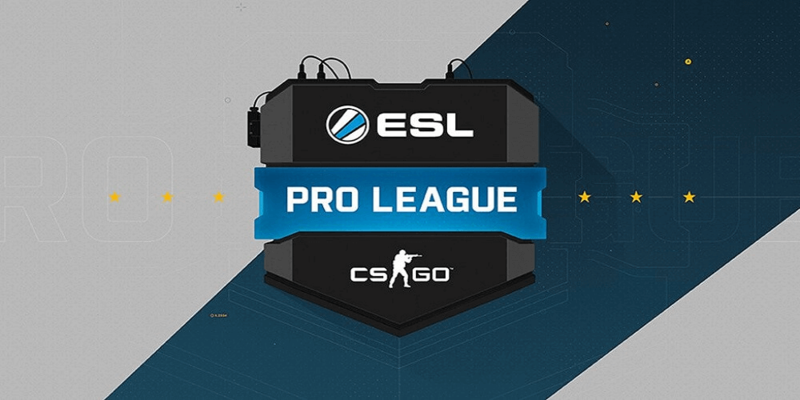 We will try to predict the outcome of some ESL Pro League Season 5 matches starting on Friday. Team Liquid.CS is currently on a six game-winning streak and they will be looking to build on this when they face Team Renegades. 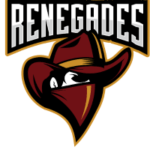 Renegades themselves had a tough February by losing all eight games they played that month. But by the looks of things, they have turned around their fortunes after winning 4 games in a row recently. They will be looking to make it five against Team Liquid.CS. And why shouldn’t they be? They have won five out of eight past encounters against Liquid and are currently on a five-game winning streak against the opposition. Overall, this best-of-two match might end up in a draw series as both sides will be struggling to secure their position in the tournament. 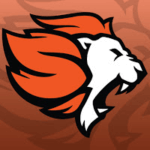 The side of Misfits.CS was inaugurated at the start of 2017 and after almost three months of playing in the competitive world of Counter-Strike: Global Offensive, the side has shown decent performances even though they are currently winless in their last three games. They will certainly have a mountain to climb against Cloud9.CS, who happen to be one of the best sides in the CS: GO professional scene. 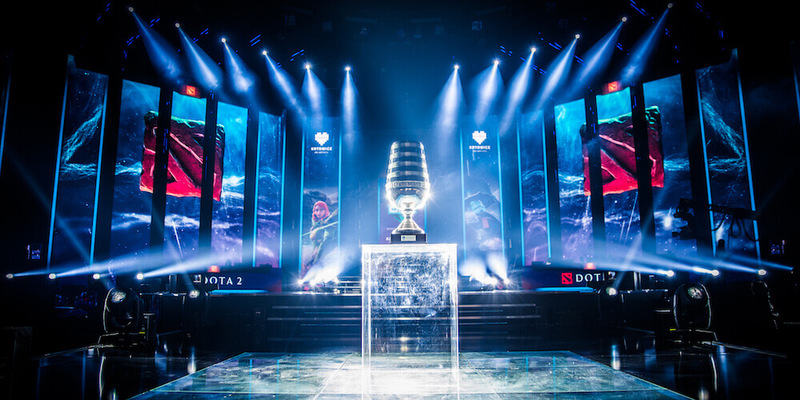 However, Cloud9.CS faced trouble in the Intel Extreme Masters Season XI World Championship – CS: GO, where the side was eliminated from the tournament in the group stages. Despite all of their hard luck, the team will be looking to make a comeback and change their fortunes against Misfits.CS. By the look of the things, Cloud9 might overcome Misfits in the best-of-two series due to their experienced and skilled lineup. Bet on Cloud9 and grab a €30 Free Bet! Team Rush lacks the competitive experience as the side’s all-time competitive record shows that they have only played 18 professional games since the July of 2016, and have won only 6 of those. The side has lost all seven of the competitive games they played in the past month and will be looking to change their fortunes against Selfless Gaming. Selfless Gaming also comes in the same league as Team Rush as the side seemed to underperform on the competitive stage, but in contrast to Team Rush, the side has gotten much more professional experience. They have played over 120 games professionally and won 45 of those in the process which could be all the side needs to earn a win. Overall, Selfless Gaming will take the advantage of their experienced lineup over Team Rush and they might even take the two games series in their hands. 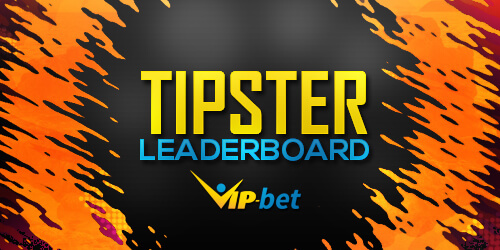 Bet on Selfless & grab a £50 Free Bet! Luminosity Gaming happens to be one of the best South American professional CS: GO sides but they are facing a tough time without a win in the last four games. 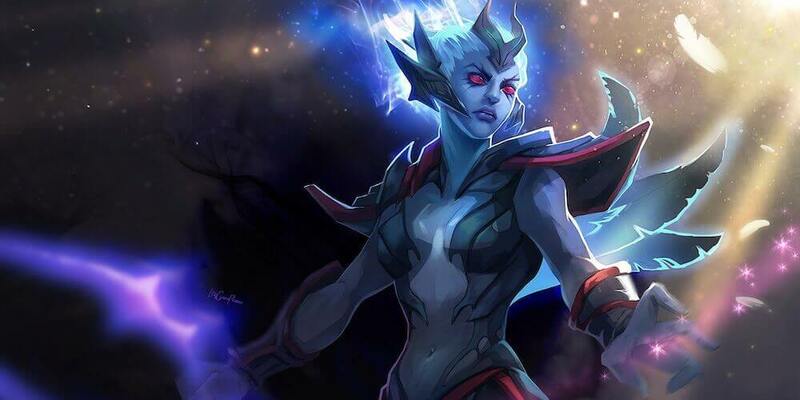 However, they will look to change their fortunes against compLexity Gaming, who are on a 10 game losing streak. By the looks of things the streak will be continuing against Luminosity Gaming as they have lost all eight of the past head-to-head encounters. The result is quite obvious here, Luminosity Gaming is enjoying a hell of an experience in their CS:GO competitive history and on the other side of the story, compLexity Gaming is not doing what they are best at. 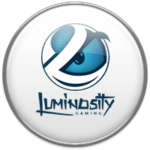 Therefore, Luminosity Gaming could take away the two game series in their favor. 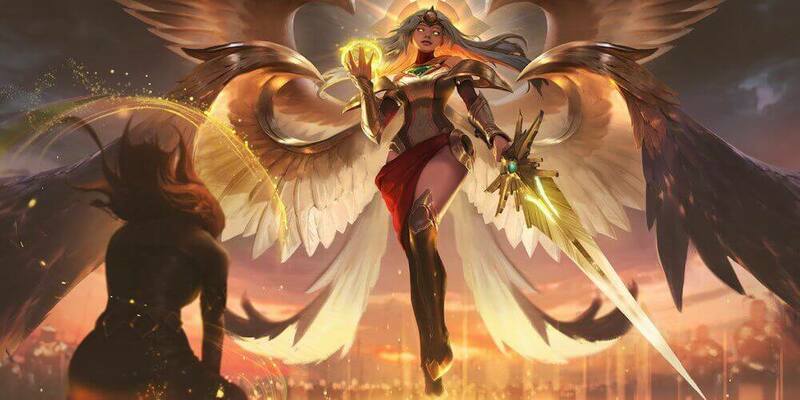 Bet on Luminosity & grab a €20 Free Bet! 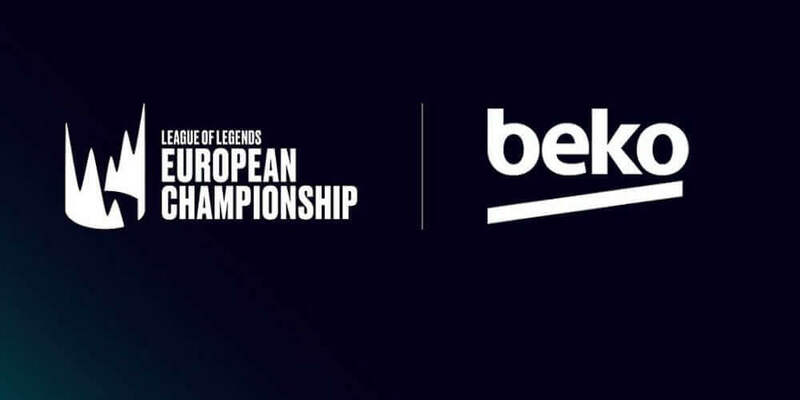 League of Legends secures Beko supply deal and it is massive! Learn more details about the huge sponsor and benefits for the players and organizations.